I'm really enjoying The Disappeared by Kristine Kathryn Rusch. Over the years I've learned things about myself. One thing I've learned is that I'm a terrible employee. Do not hire me. I mean, unless you want something to get done. Otherwise you don't want me. 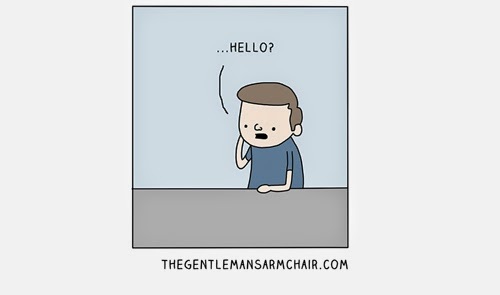 I talk back. I'll make fun of your bad decisions. I won't really respect your authority and if I have any suspicion that you're incompetent I will... er... let you know. I've learned these things about me. 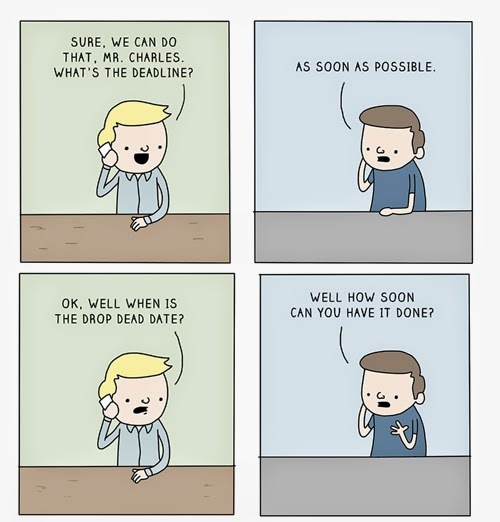 One thing I've learned about me which does super-duper not apply to other people is that I don't need a deadline. And to my detriment I will hit and not exceed a budget. (I've learned since that sometimes budgets are made arbitrarily with "There's only $200 for this" when in fact we need to spend ten times that and all the other departments will insist on that too.) So I don't even know when to argue for and against things as an employee. I cannot express how much this screen grab cracks me up. This year's best album is Passages to Safety by Cavallo. 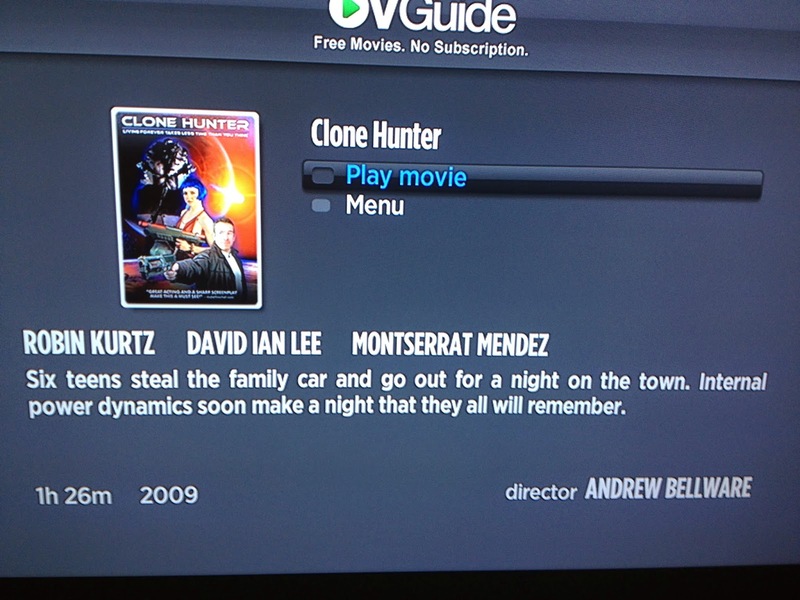 *I've almost never delivered a movie on time. 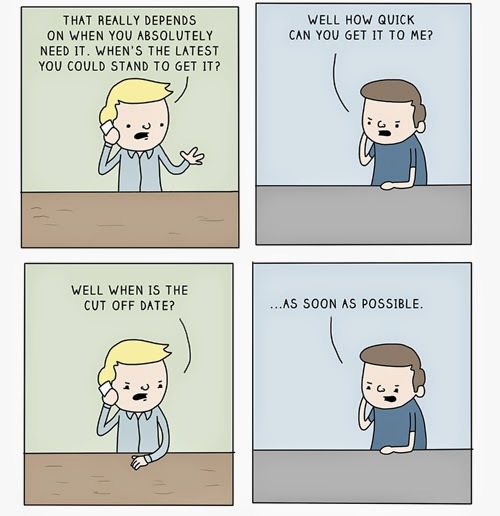 But that's not a matter of doing a task on time. And... I'm working on it. So I'm here to help. 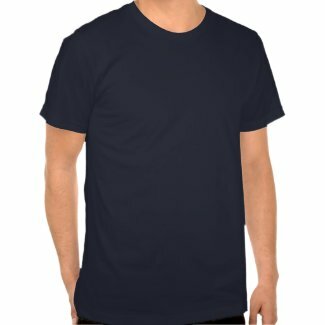 Create your own t shirt designs online at Zazzle. Lawyers Guns and Money. Or at least guns. In the future. 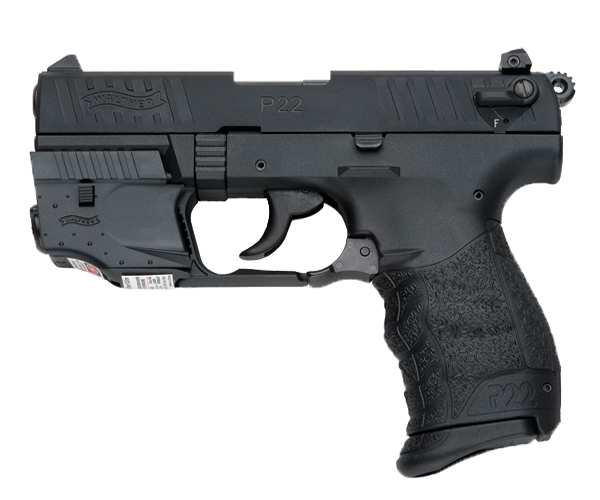 Here is the Walther P22. That's the same manufacturer as the James Bond - famous Walther PPK. The thing I think that's most interesting is the laser sighting thing on the front. It gives the pistol a more sci-fi vibe what with the ergonomic grip. 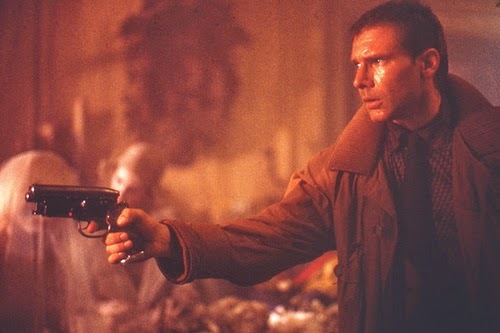 You know, the Blade Runner gun just doesn't really do it for me aesthetically. I mean, yeah, it's cool and all but it isn't weighted quite properly to my eye. Isaac Asimov's The Caves of Steel was first published in '58. And yeah, there's some stuff in it which is kinda creaky. It didn't age 100% well. The computers in it, for instance, are comically slow. 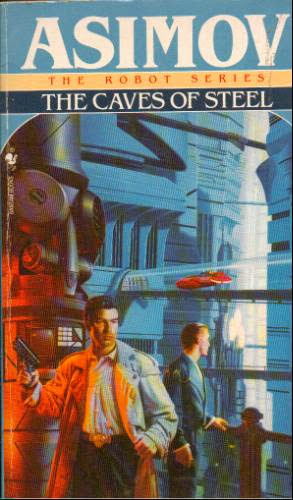 It's basically the story I Robot (the movie) was based on, even though there's another book called I Robot. So there's that. And it's a good story about a detective who hates robots who is (naturally) assigned a robot partner. 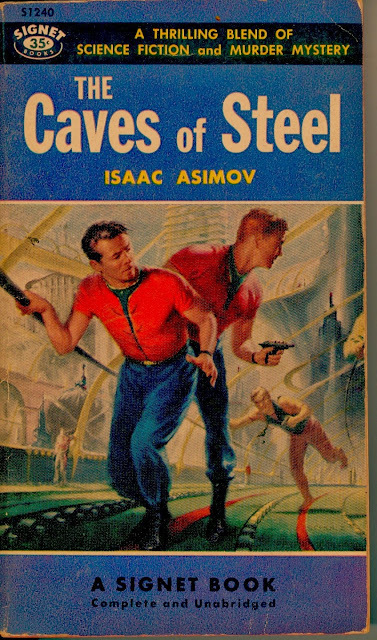 This was the art on the copy I read. 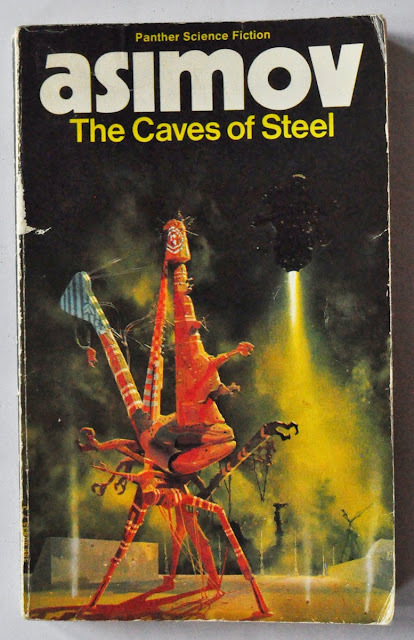 If you like book covers which have nothing at all to do with the actual content of the book, this is the cover for you. One thing I thought interesting.There is, essentially, a Voight Kamf test which takes place in the book. It's not to test whether someone is a robot but rather whether a robot has a working 1st Law of Robotics in place.